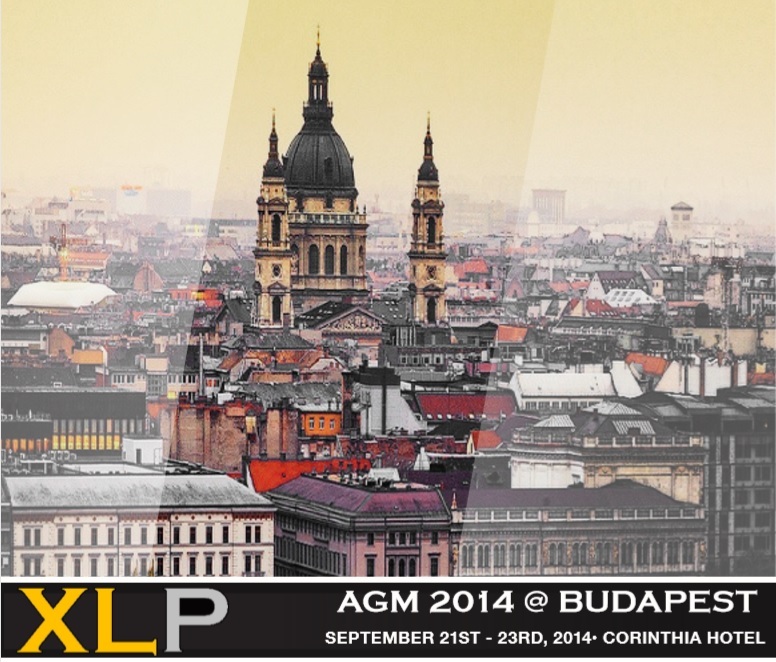 XLProjects’ 3rd AGM will be held in Budapest, Hungary this year! Since October of 2012 the XLProjects Network (XLP) has taken the independent project forwarding and chartering industry by a storm. Some of the best known project logistics companies in the world have been joining XLProjects and making business with one another. © 2019 XL Projects. All rights reserved.